Apple on Monday released its latest “magical’ update for iPhone, iPad, and iPod touch. 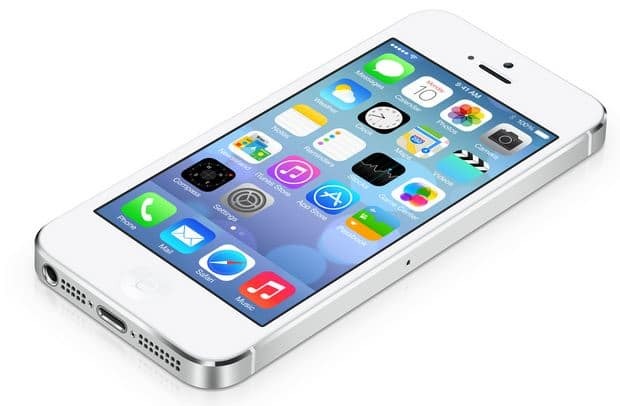 The company released the first beta of iOS 7.1 (build 11D5099e) to developers. Registered developers can now download iOS 7.1 beta from the developer center for their iOS 7 compatible devices such the iPhone 5, iPhone 5c, iPhone 5s, 4S, 4. As you would expect the update can also be downloaded to iPads including the new iPad Air, iPad 2, 3. According to iPhone hacker iH8sn0w, the update will expire on Monday, January 13, 2014. But it’s unknown how many beta Apple will release until the update hit public.